The Oscars. The most prestigious show that honors the esteemed works of an intimate community? Or meaningless, arbitrary titles that are granted to the elitists of Hollywood? Either way you look at it, here are my opinions on some of their nominations. 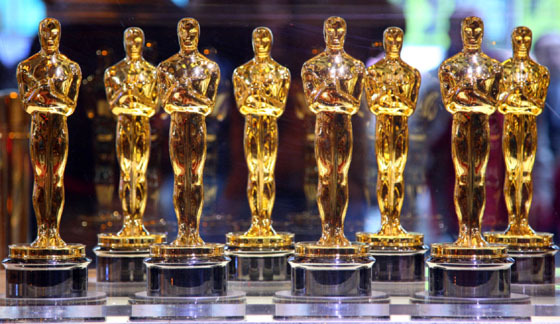 2009 was an excellent year for animation, and the Academy thankfully decided to recognize that by extending the number of nominations to five. It is, however, pointless because Up is destined to win; its transcendence to Best Picture nominee is enough to seal the victory in its own specific category. 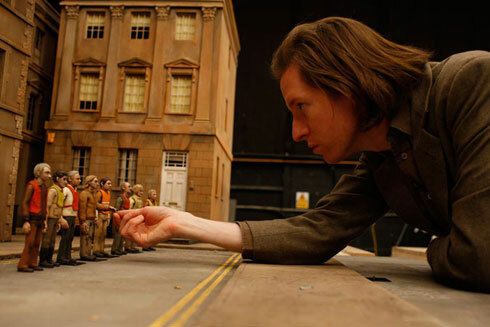 Unashamed to admit this, I think Wes Anderson’s Fantastic Mr. Fox is more deserving of the award . 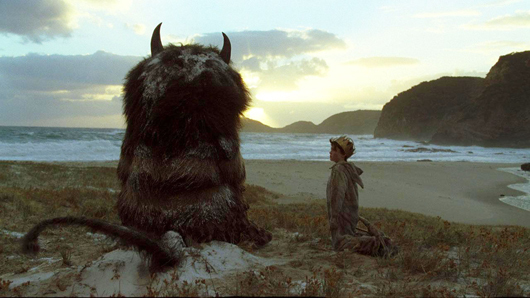 The hands-on approach that went into developing the minutiae of his world is such an astonishing feat in today’s world of cinema, and it shouldn’t be overlooked. 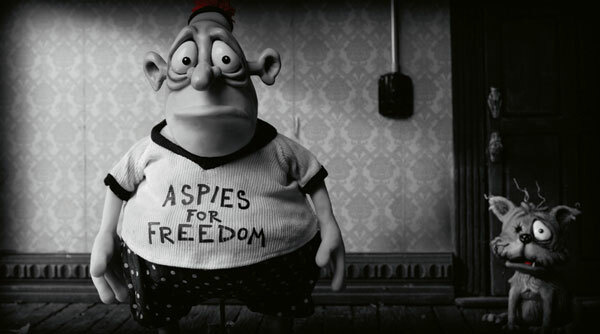 His meticulous vision served as both a nostalgic nod to old-school filmmaking and as a reminder which demonstrated what the stop-motion medium can surprisingly achieve. Seeing Quarantino Tarantino and the Coen Brothers up for a writing award makes sense. 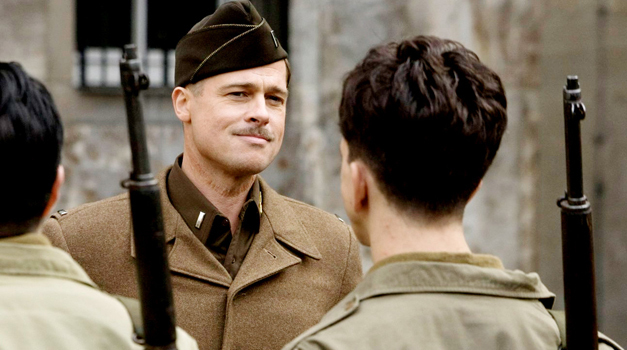 The screenplays to Inglourious Basterds and A Serious Man could only spring out of the minds of geniuses who’ve been penning wonderfully creative stories for over a decade. Both of these films were personal and audacious, and they were exactly in touch with what the authors love-Tarantino and his love for film, the Coens and their love for absurdity. 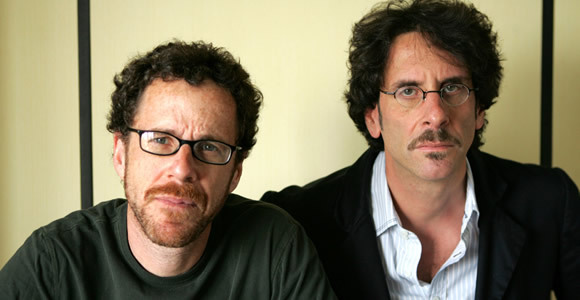 The Coens have won twice for screenplay (Fargo and No Country for Old Men). Tarantino won for Pulp Fiction, and I think he’ll be taking home his second Oscar this year. 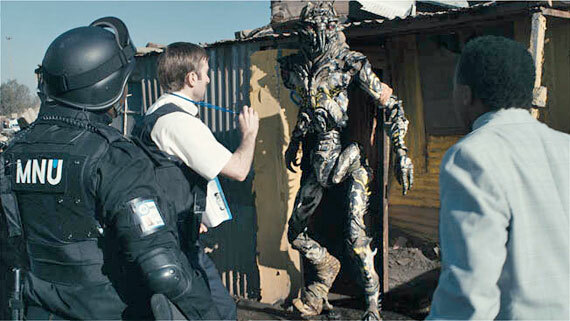 Of all the great nominees for Best Adapted Screenplay, District 9‘s inclusion makes me the most content. It fits more in the realm of original screenplay (it’s an “adaptation” of the short film District 9), but it still surprisingly rests as a science-fiction screenplay among three dramas and a British satire. Cynics who disregard the Academy for its pretension can be appeased by its decision to honor a Summer popcorn flick. How much of a chance does it have? Not too much. 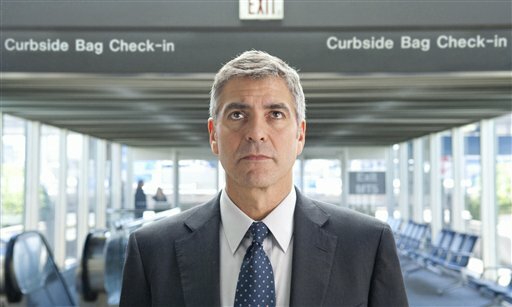 Jason Reitman’s Up in the Air should be walking away with the victory. Christoph Waltz and Mo’Nique have sauntered through this year’s awards circuit. They’ve nabbed just about every award that precedes an Oscar, and the humility with which they have accepted all of their prestigious and critical praise shows how much all of this means to them. The two gave memorable and terrifying performances, and it will be touching to see them give one more great acceptance speech this Sunday. Two more nominees that deserve attention are Anna Kendrick for Up in the Air and Woody Harrelson in The Messenger. One, a young budding star; the other, an experienced veteran. Both performances were surprisingly wholesome and unforgettable. However, it’s not their time to win. Having only seen the performances of Carey Mulligan, George Clooney, Gabourey Sidibe, and Jeremy Renner, I can’t really say anything substantial about these two prominent categories. It is apparent, though, that this awards season has been very kind to Jeff Bridges and Sandra Bullock, and with only a week left until the big show, they seem more like solidified locks than assumed frontrunners. How does that make me feel? Well, I’d love to see Carey Mulligan take home the statue for her charming performance in An Education. But it’s not her time, and such is life. 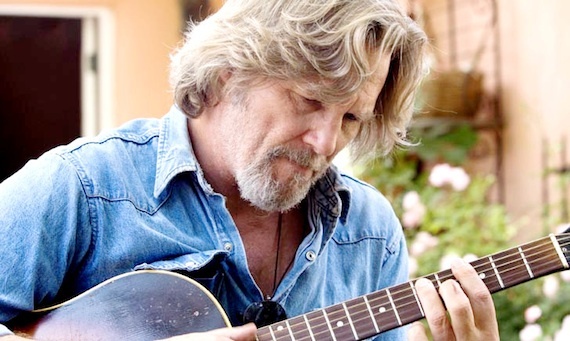 As for Jeff Bridges…he is a truly amazing actor who’s gone far too long without touching gold. Kathryn Bigelow is the fourth woman ever to be nominated for Best Director, and she has a damn good chance of actually grasping the title. Seeing her join the pantheon of directors, amongst the ranks of Martin Scorsese, Ang Lee, the Coen Brothers, and Clint Eastwood (all winners in the 2000’s), would be an incredible moment for cinephiles. Here’s hoping she gets it. I’ve extensively professed my affection for The Hurt Locker, and Ms. Bigelow is absolutely deserving of the acclaim. This year’s race for Best Picture has truly been exciting. 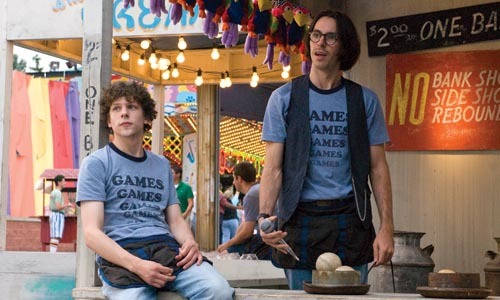 During the Summer, Precious and Up in the Air received unanimous praise from indie festivals while The Hurt Locker and Inglourious Basterds were slowly gaining buzz from their theatrical releases. 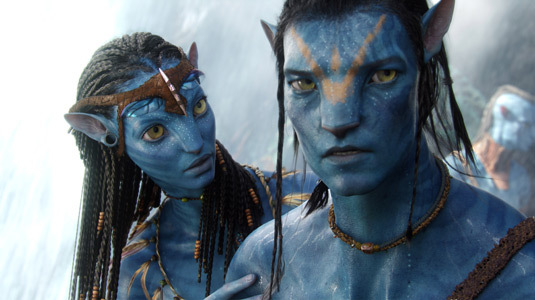 Then came Winter and James Cameron’s tour de force that swept the entire globe. His revolutionary Avatar became a phenomenon among the common man, and while it was mixed amongst critics, it’s been too large to ignore. Precious and Up in the Air eventually made their ways into theaters, but their status as frontrunners diminished with Cameron’s international campaign. 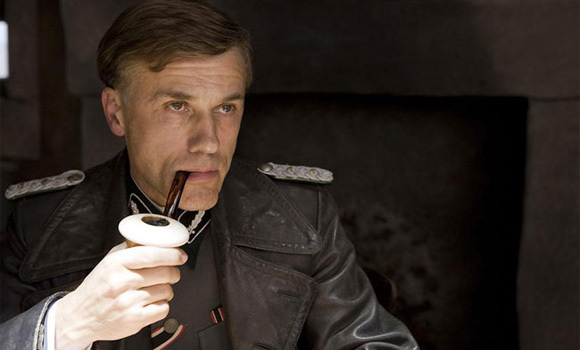 The Hurt Locker and Inglourious Basterds have maintained their energy due to the inherent quality of the two films. So who will win? My bet is Bigelow’s The Hurt Locker. But the Academy has been known to surprise us. Kathryn Bigelow’s myopic treatment of the Iraq War in The Hurt Locker produces lacerating suspense that not only gives us our Summer fix of action but also develops an intimate study of interesting characters. The movie’s impartial stance on the war keeps it from being preachy even in the tiniest bit; it stays grounded in intense closeness that makes the title as haunting as it is true. Jeremy Renner plays Sgt. William James, the reckless leader of a bomb squad. We follow him and his 2 companions, Sgt. Sanborn (Anthony Mackie) and Specialist Eldridge (Brian Geraghty) around mission after mission after mission. 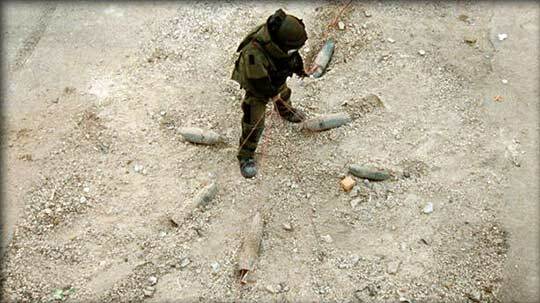 The first few jobs provide a precise sense of emergency that obviously comes with the job of defusing bombs. Yet, we eventually become desensetized to the danger, loosening our grip on the arm rests. Why? Because we know the situation will be taken care of by these three men. However, just as soon as we get comfortable, we learn that it’s simply a facade of invincibility because, yes, they can fail. And it’s in the the most painful and abrupt ways. I can only guess that this is a valid essence of what it’s like to be in war and if so, my hat goess off to Miss Bigelow for executing it perfectly. 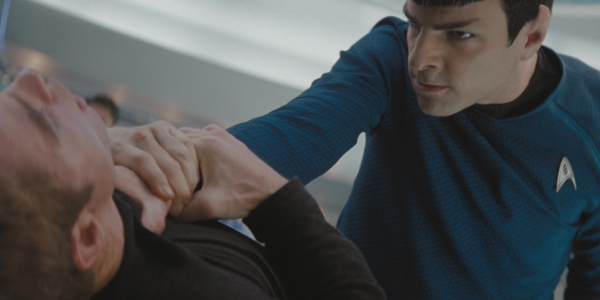 Unfortunately, it is only in these action sequences that we naturally learn about our characters. Dialogue outside their missions just recapitulates insights we’ve already been shown. Yes, Sgt. James is a crazy man. There’s no need to say it out loud. Most of the compulsory conversations that take place make the impact of the characters’ actions in each bomb defusion sequence less powerful. What makes it tolerable though is the fine acting done by every player. Clear depictions of animosity and comradery make the characters’ sanity as shaky as the near-death situation they’re always in. It’s difficult for this movie to keep the steam rolling for 2 plus hours. The first hour drives at such high speed, that it’s nearly impossible for the rest of the film to keep up. There’s a lull of about 25 minutes that I couldn’t latch onto. This could be due to the lack of briefing as to what their mission specifically was, thus making me care less about what was happening on screen, or to the handycam approach, which worked incredibly well for most of the picture but sometimes made the action incomprehensible. The only reason these problems stand out is because the film is so damn good. Any aspect that isn’t exhibited as well as the rest of the movie will be noticable. Otherwise, director Kathryn Bigelow has surely created one of the best movies of the year. It is presumably the first film to come out of the gate as probable Oscar competition. Does it fit the ballot? It’s still way too early to tell, but it’s safe to say that The Hurt Locker is great. Side note: This review doesn’t contain my uncertainty with the movie’s theme that war is a drug. I understand both sides to the argument but can’t quite figure out where I stand. I didn’t want to talk about that in this review because it would go on and on and on without any resolution. I plan on writing a reflection on it very soon though. If you have any thoughts on the war=drug theme, please leave a comment.